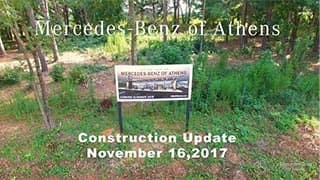 We’re Moving, Oct. 1st, 2018! 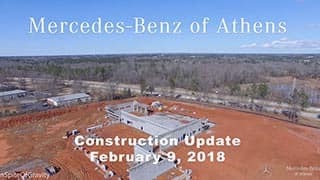 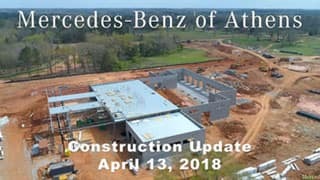 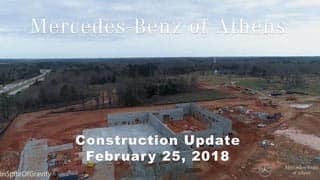 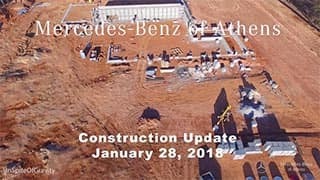 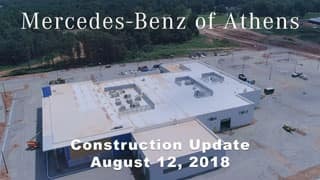 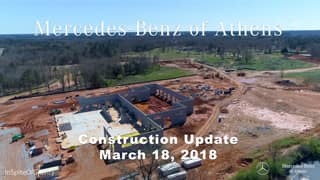 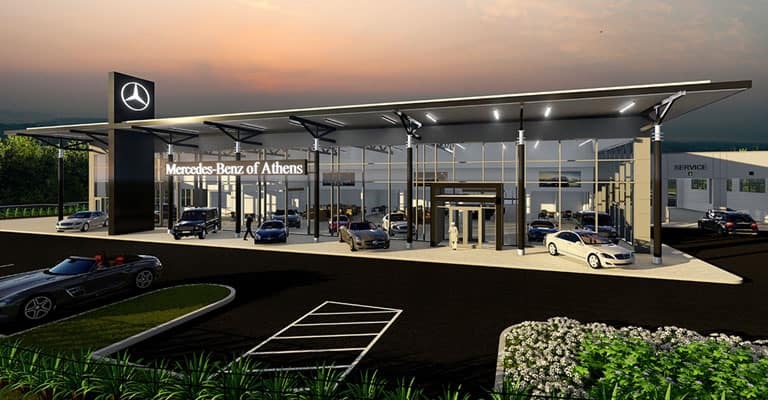 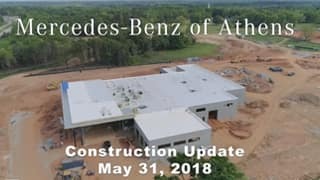 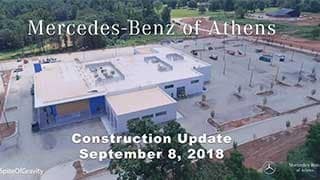 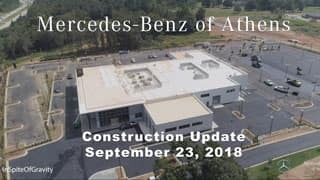 We look forward to exceeding your expectations at the all-new Mercedes-Benz of Athens. 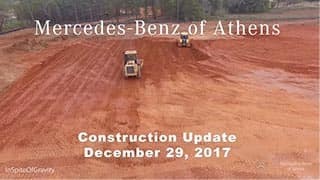 Check back for updates as we continue to build our future home!